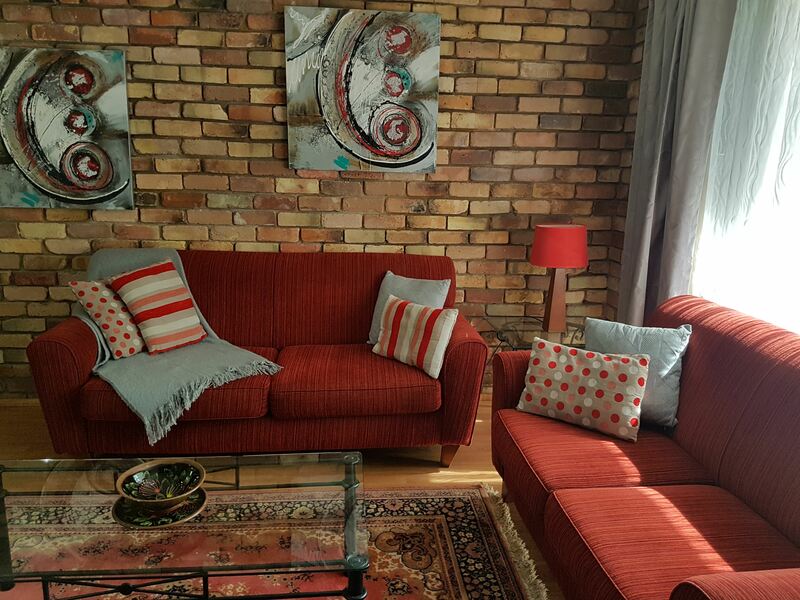 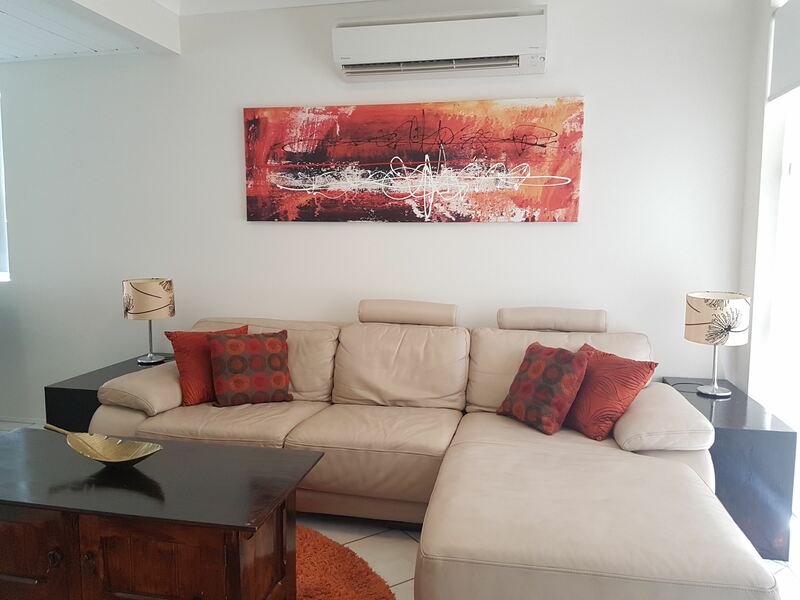 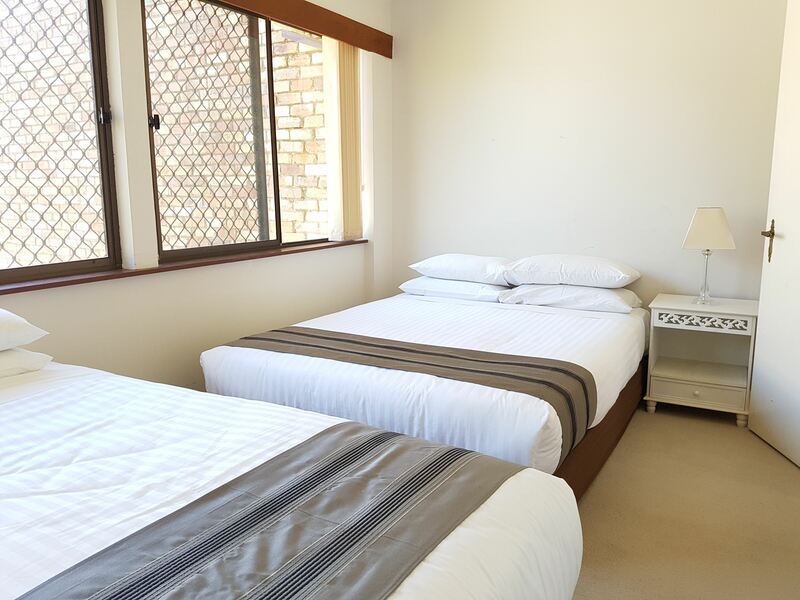 Centennial Terrace Apartments provide fully furnished two bedroom units for short to medium term accommodation at competitive rates. 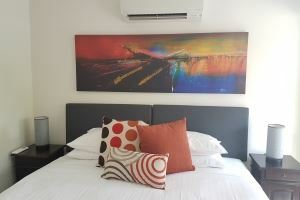 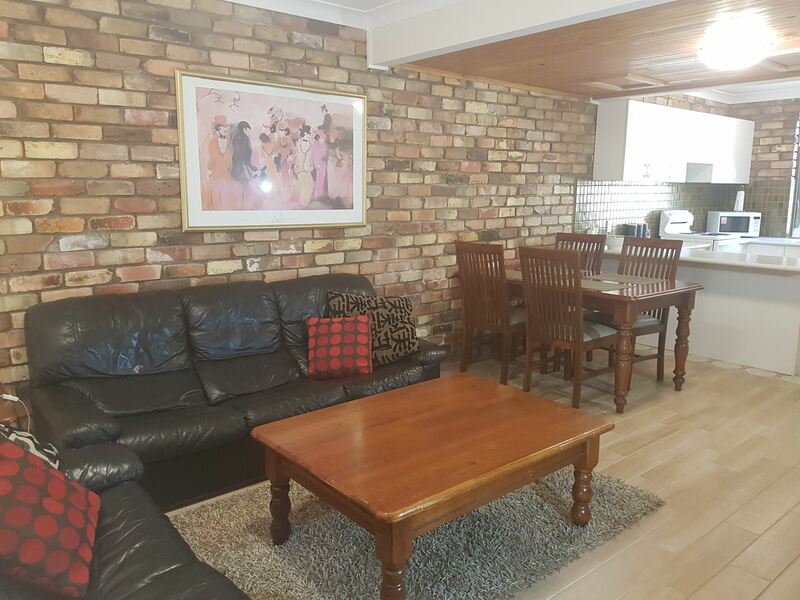 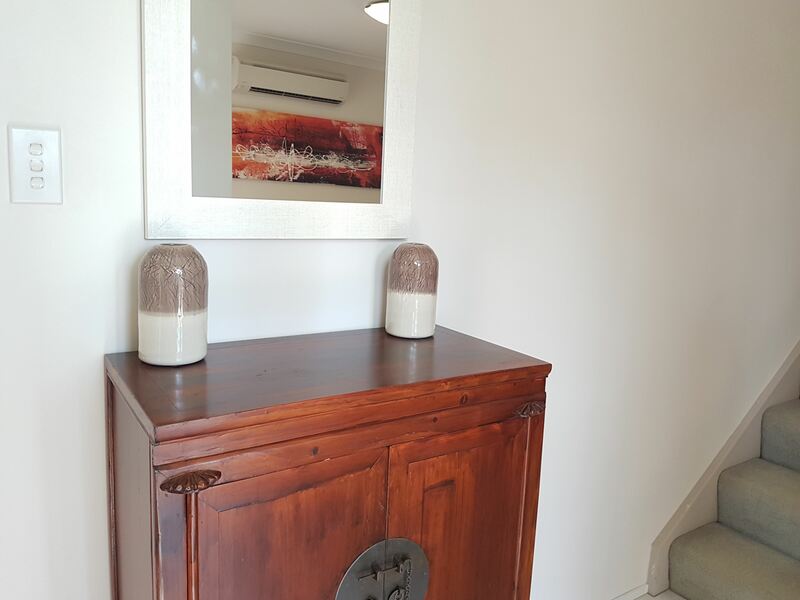 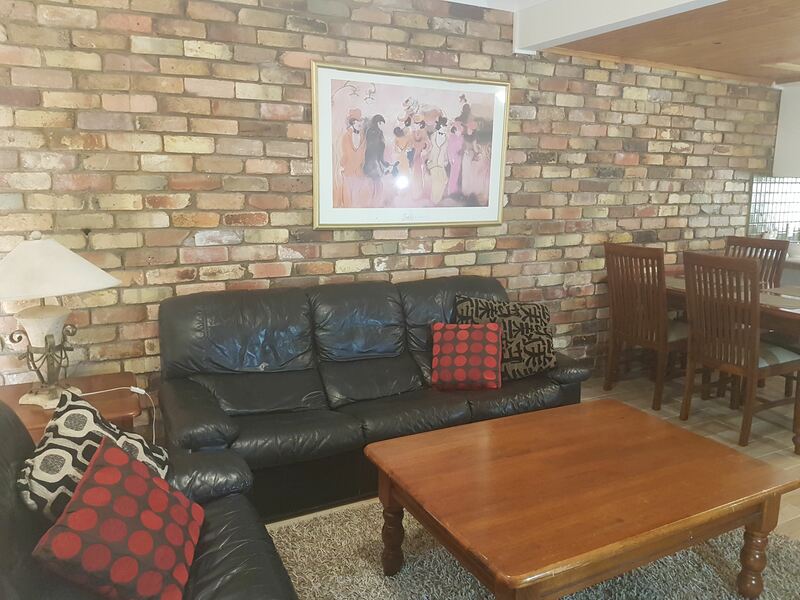 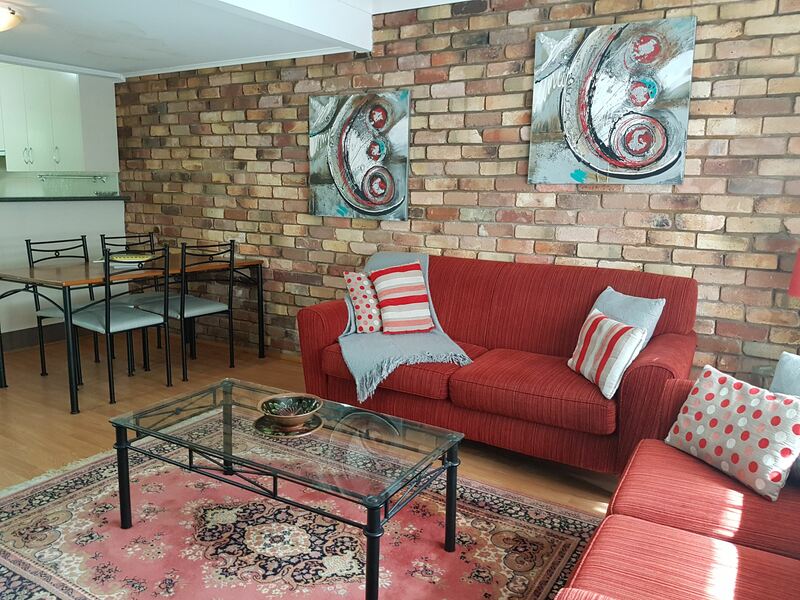 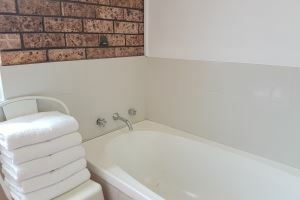 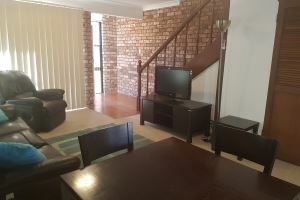 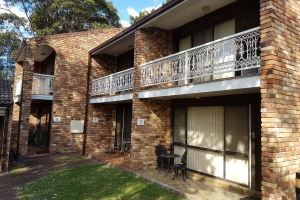 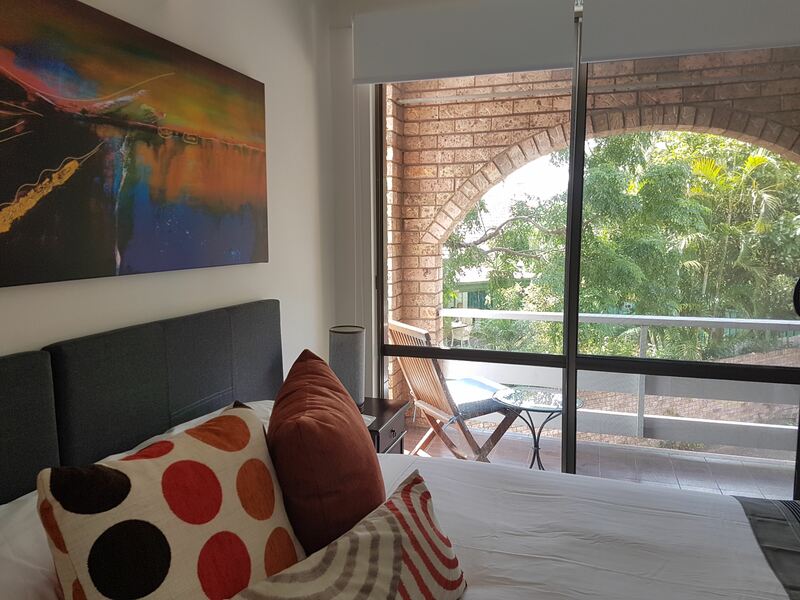 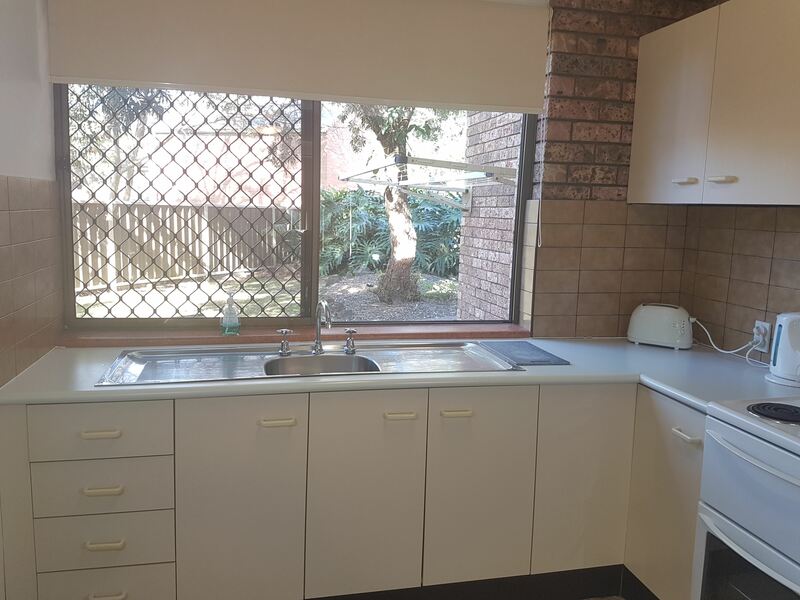 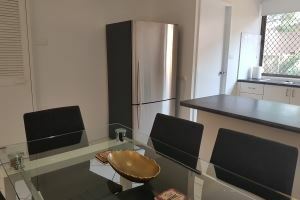 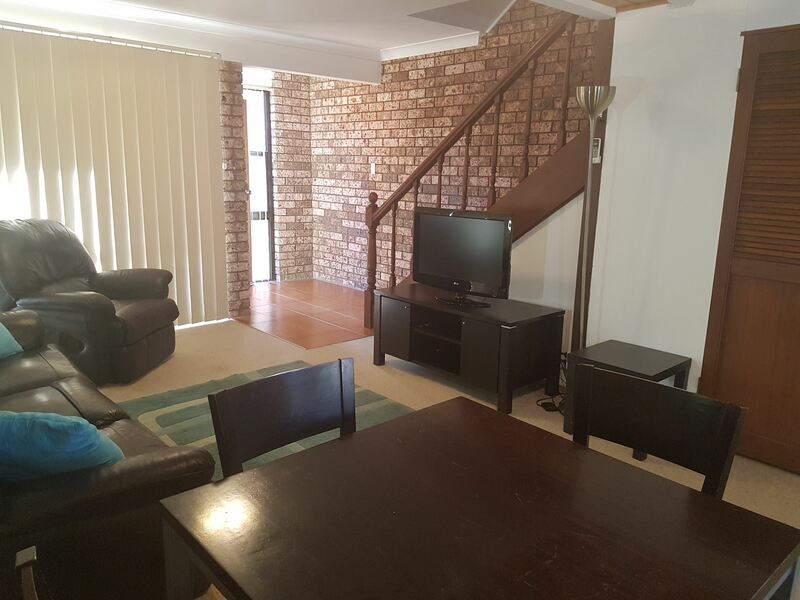 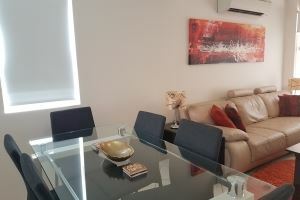 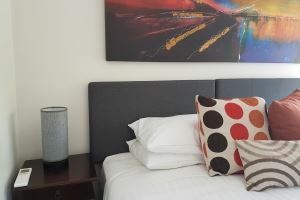 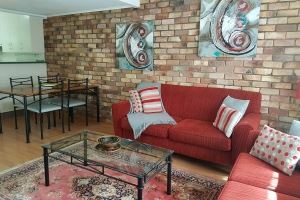 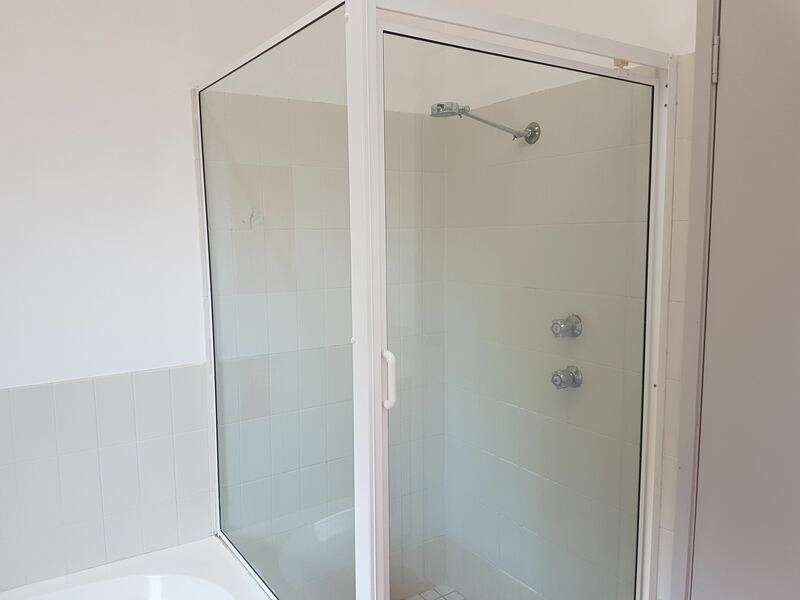 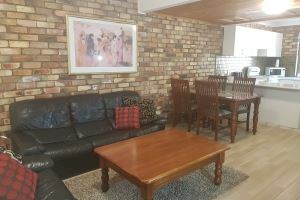 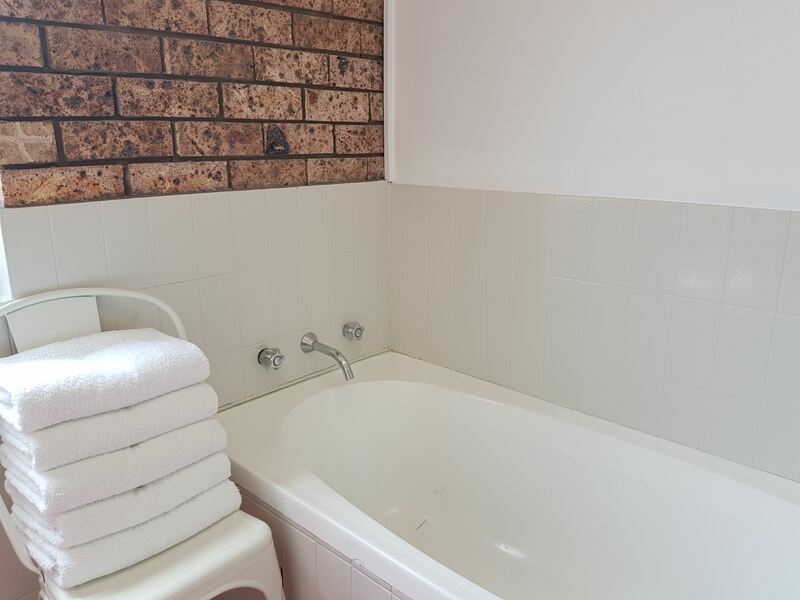 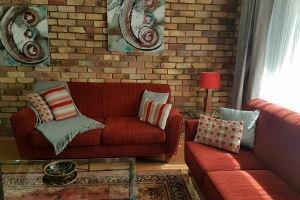 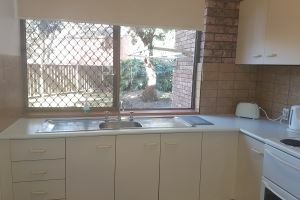 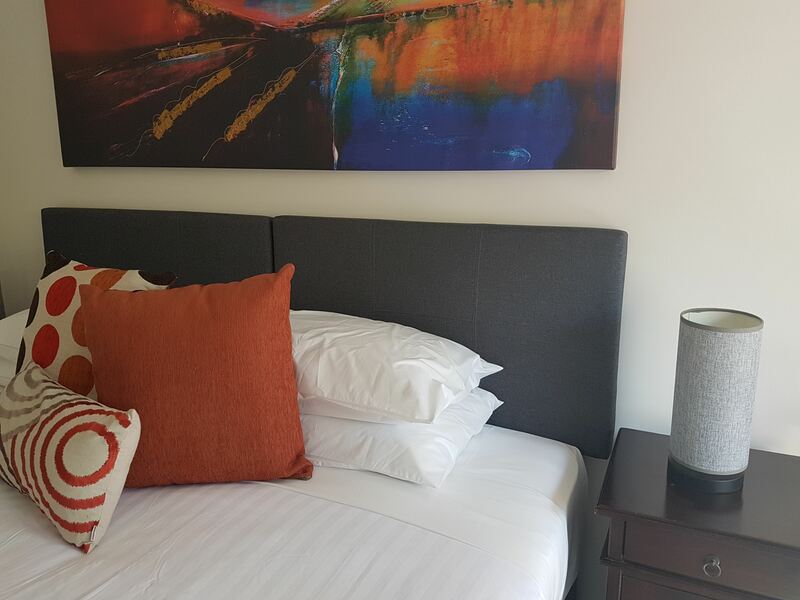 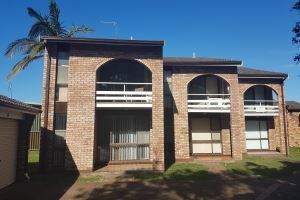 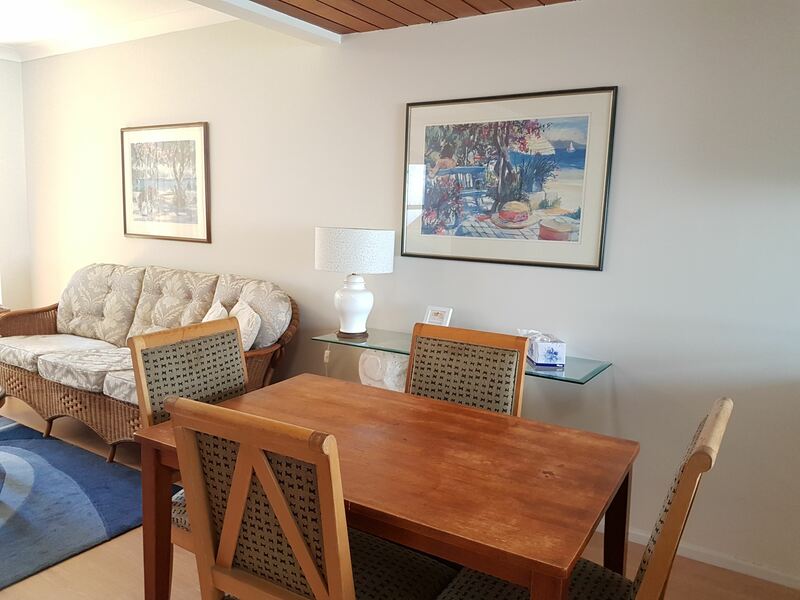 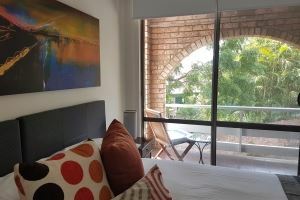 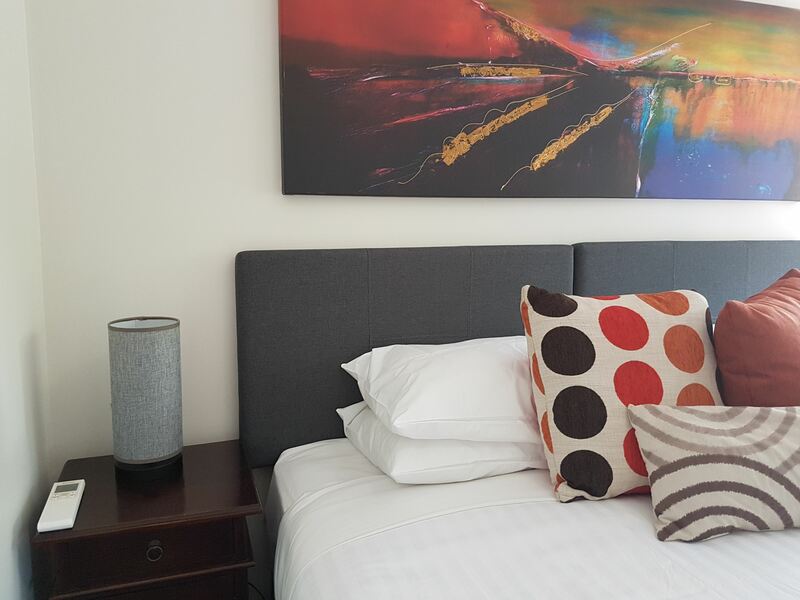 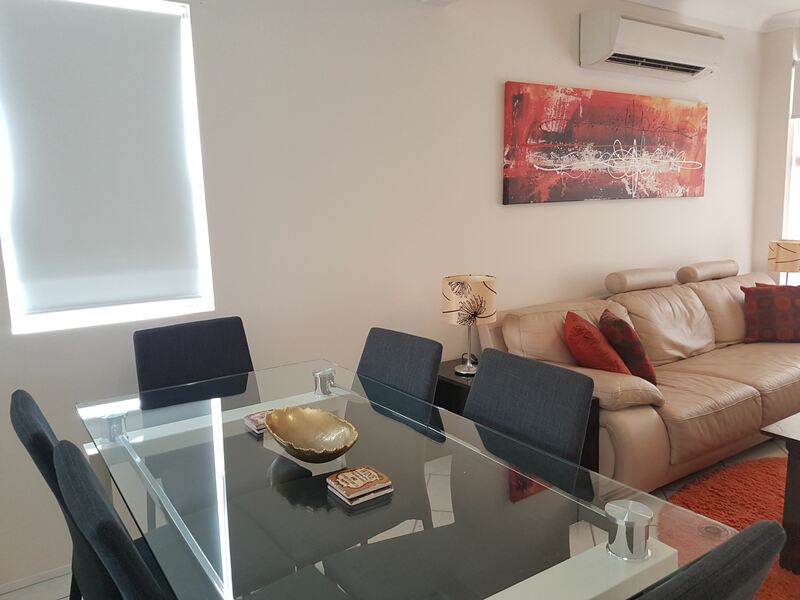 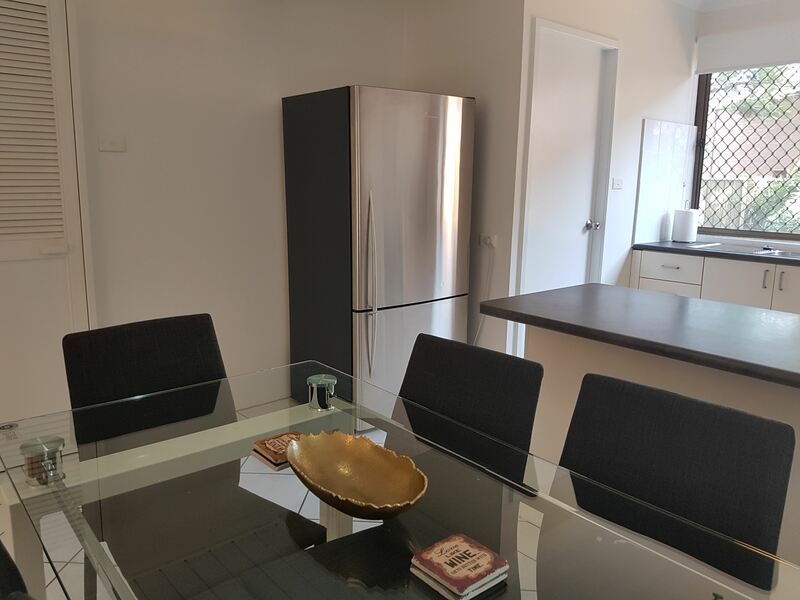 Conveniently located in the heart of Cooks Hill, the units are a short walk to many places of interest including the Darby Street restaurant and entertainment precinct, the Beaches, Newcastle CBD and Honeysuckle Harbourside. 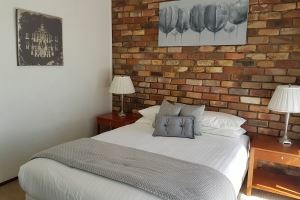 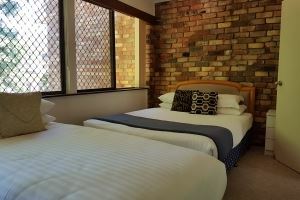 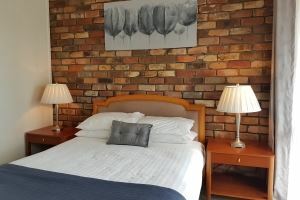 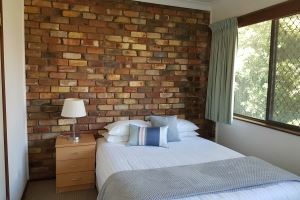 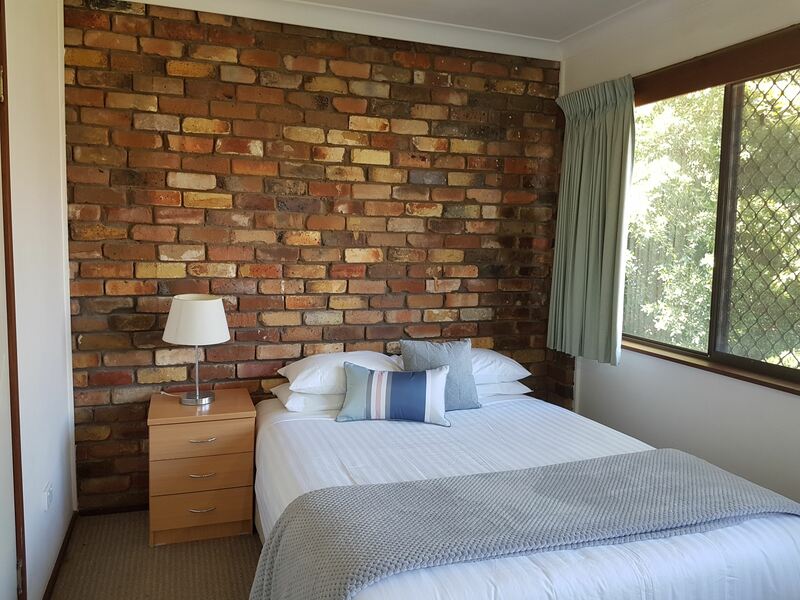 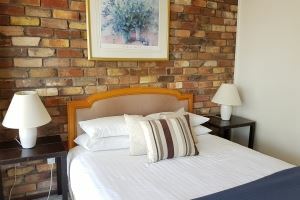 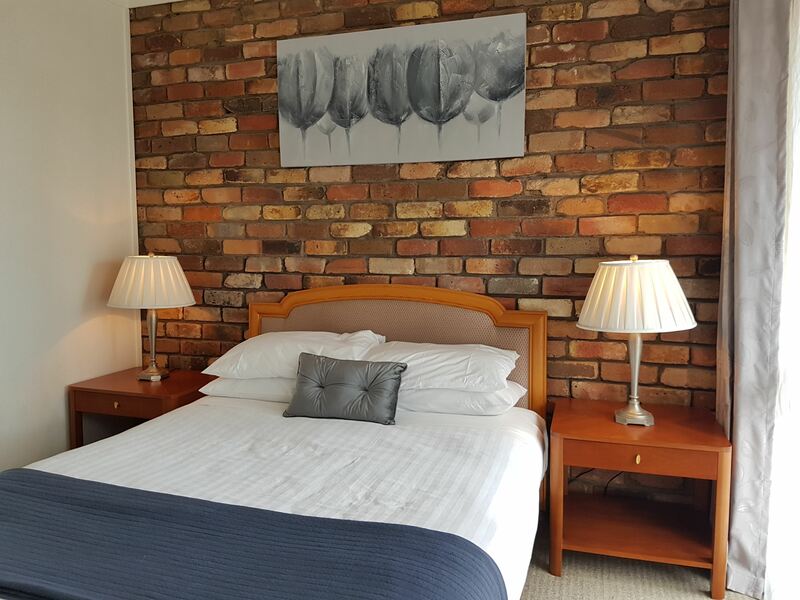 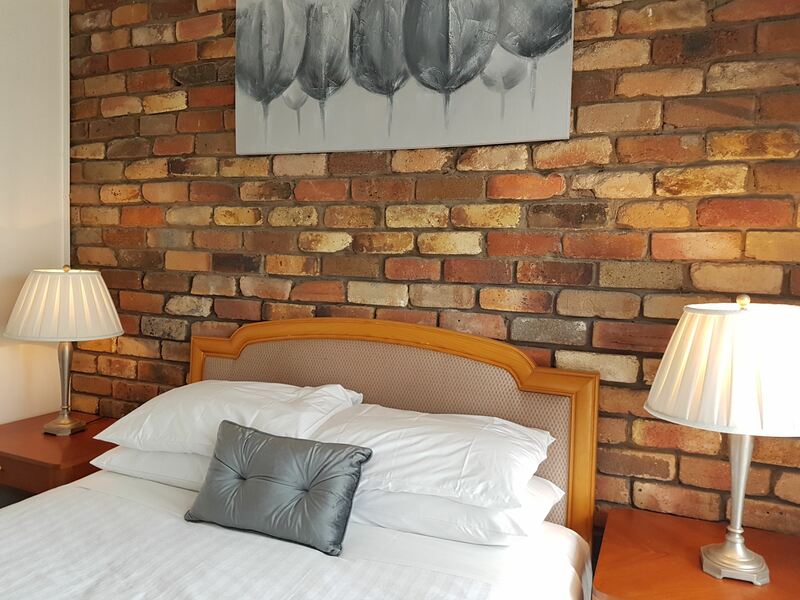 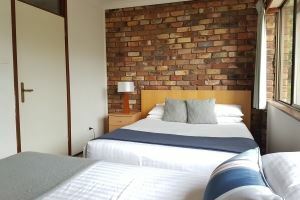 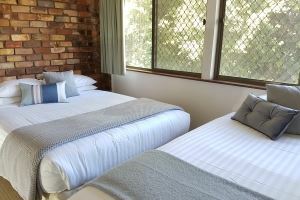 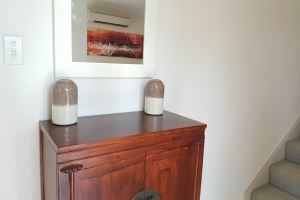 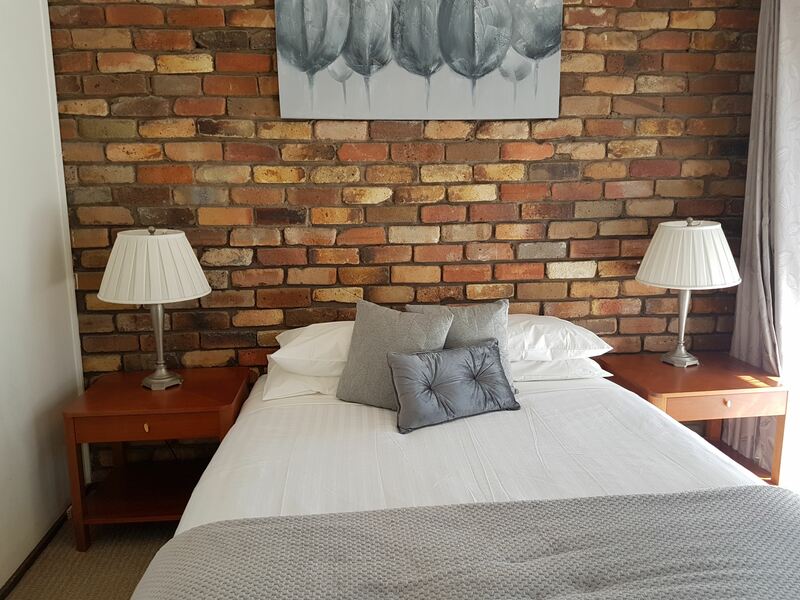 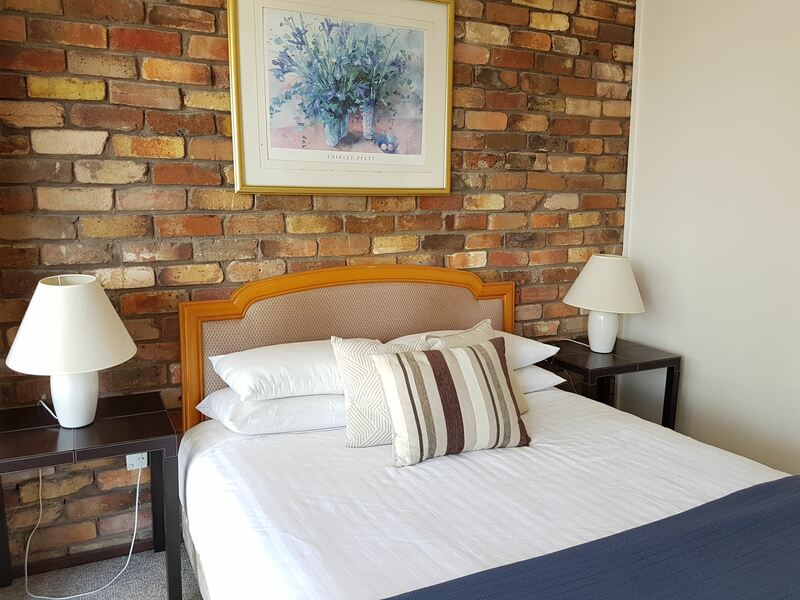 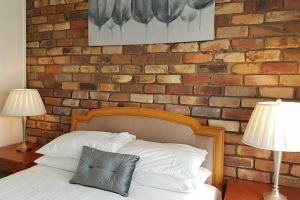 The superior two bedroom unit comfortably sleeps 5 guests with a king bed in the main bedroom as well as a queen bed and single bed in the second bedroom. 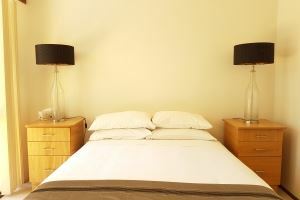 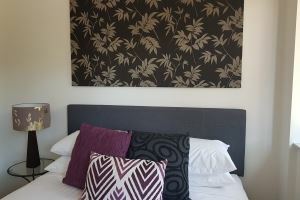 The main bedroom can optionally be configured with two single beds. 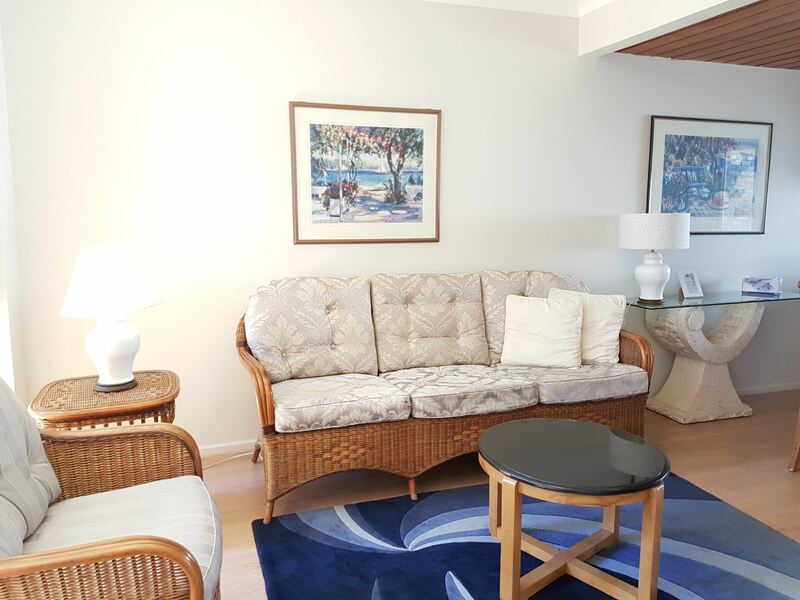 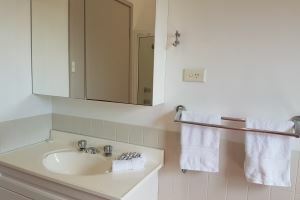 The king unit is equipped with reverse cycle air conditioning in the downstairs living area and main bedroom to ensure your year round comfort. 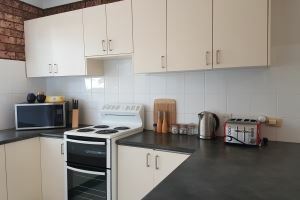 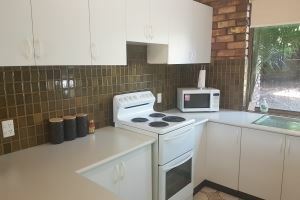 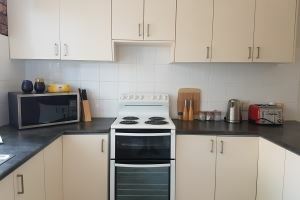 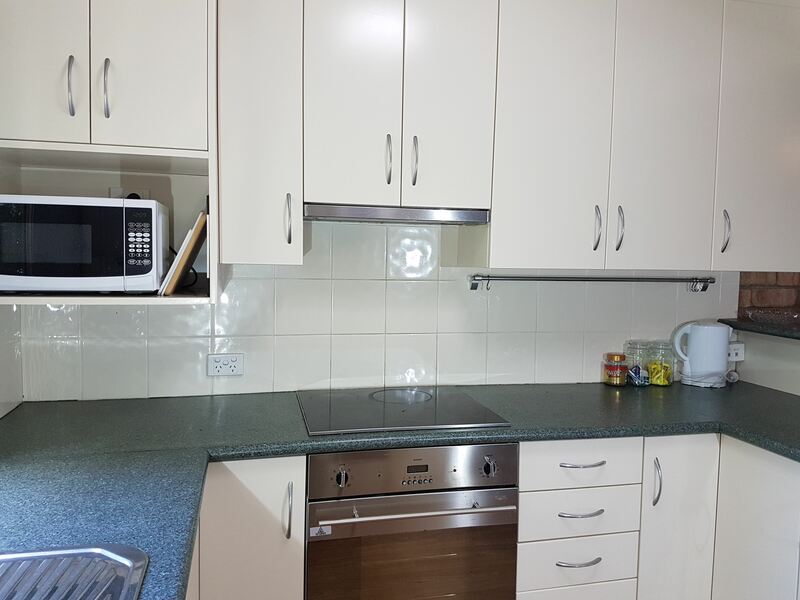 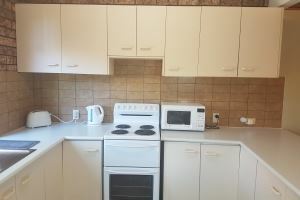 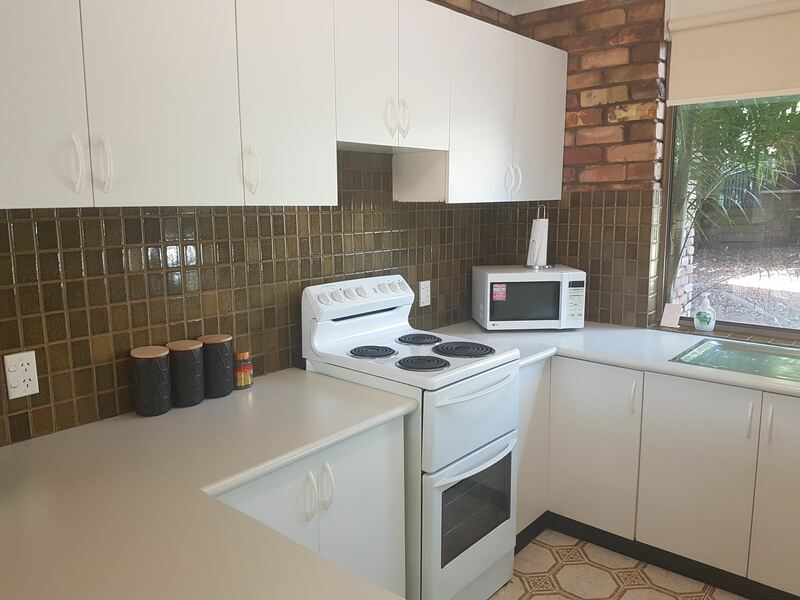 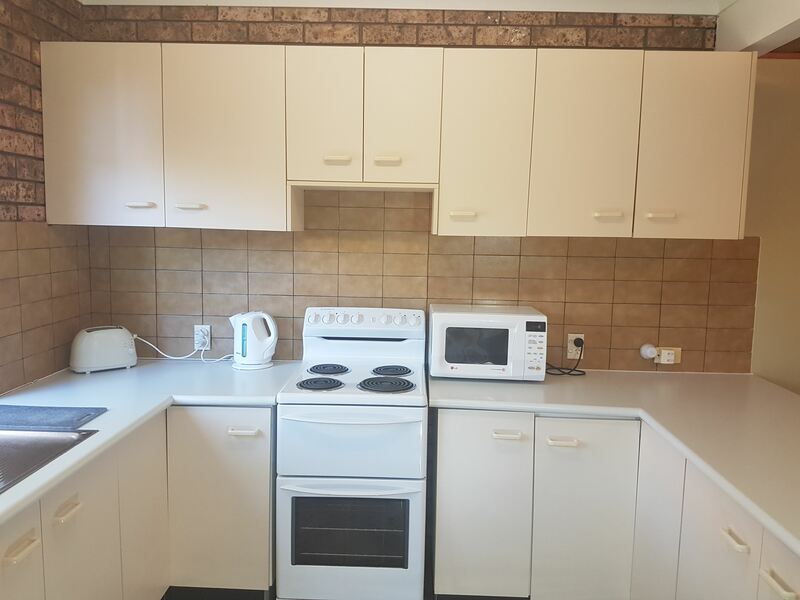 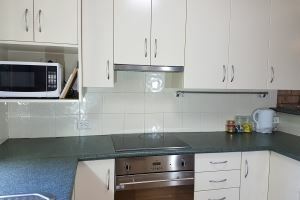 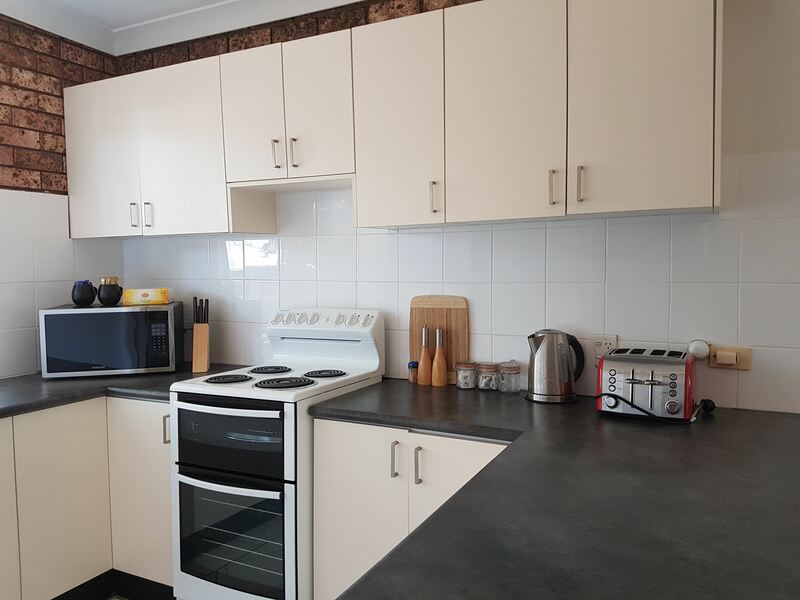 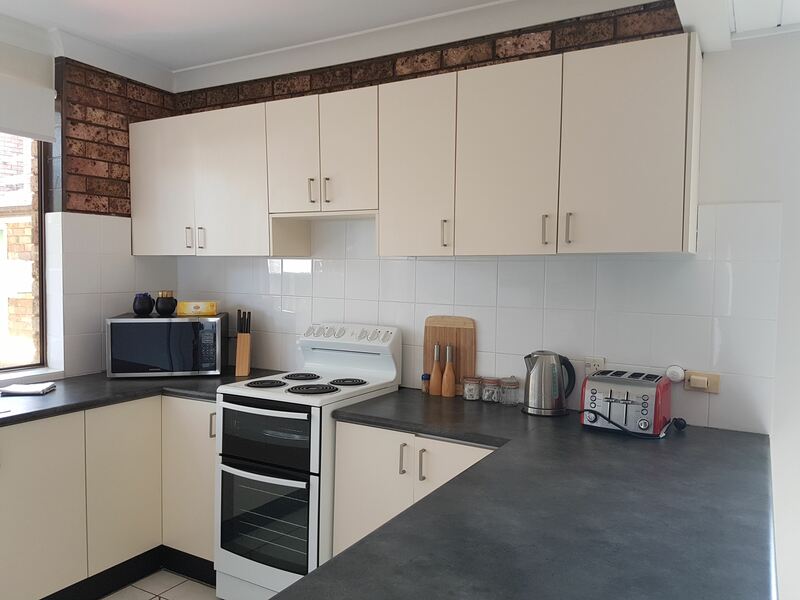 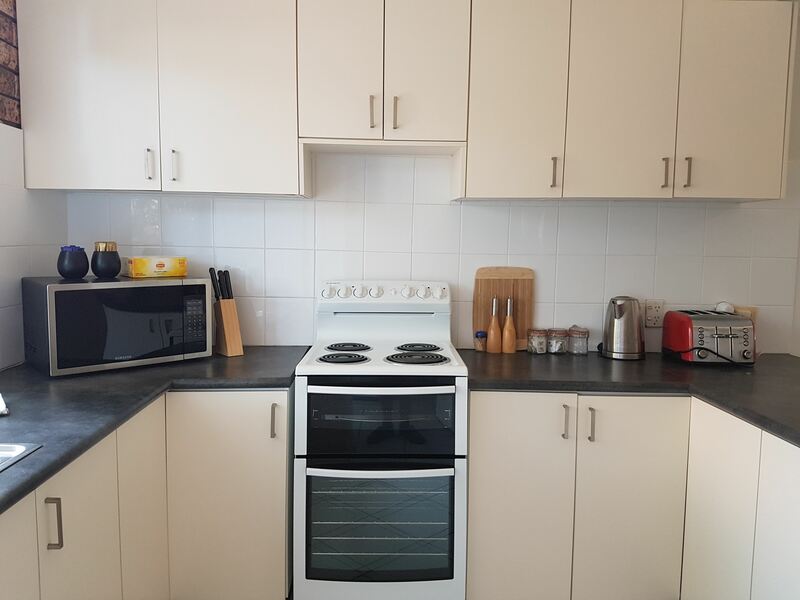 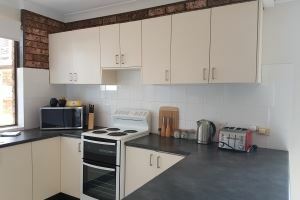 The kitchen provides all the conveniences for your stay, including a stove, microwave and full size fridge. 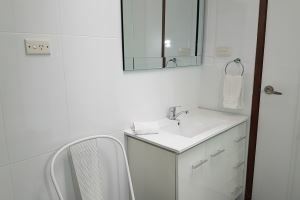 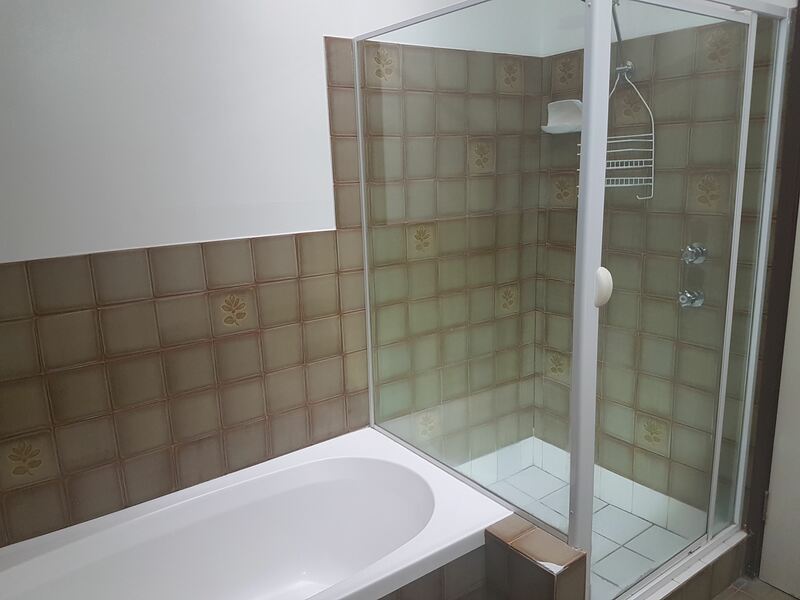 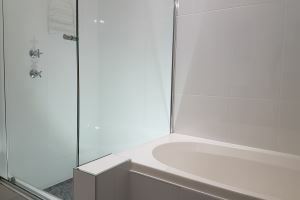 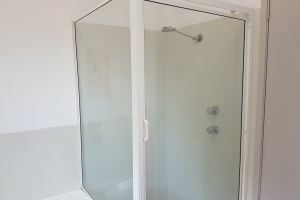 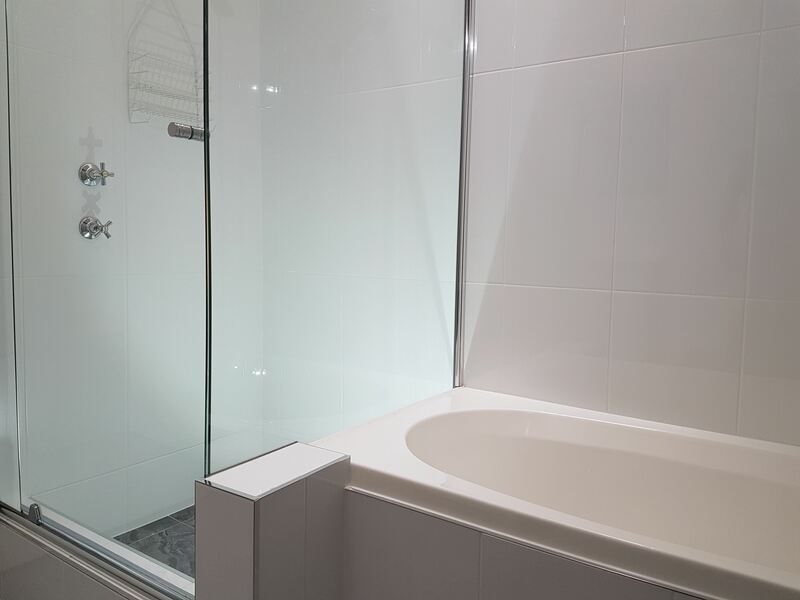 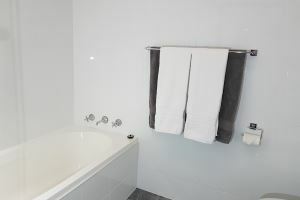 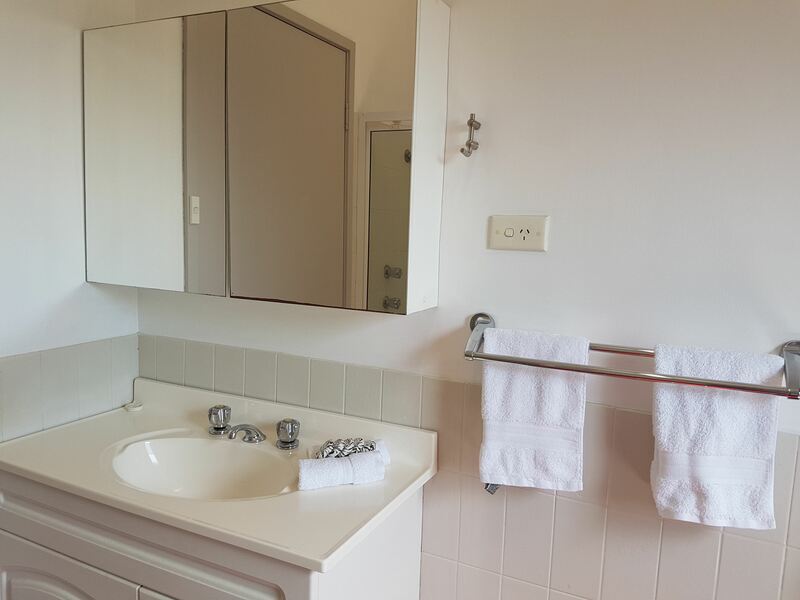 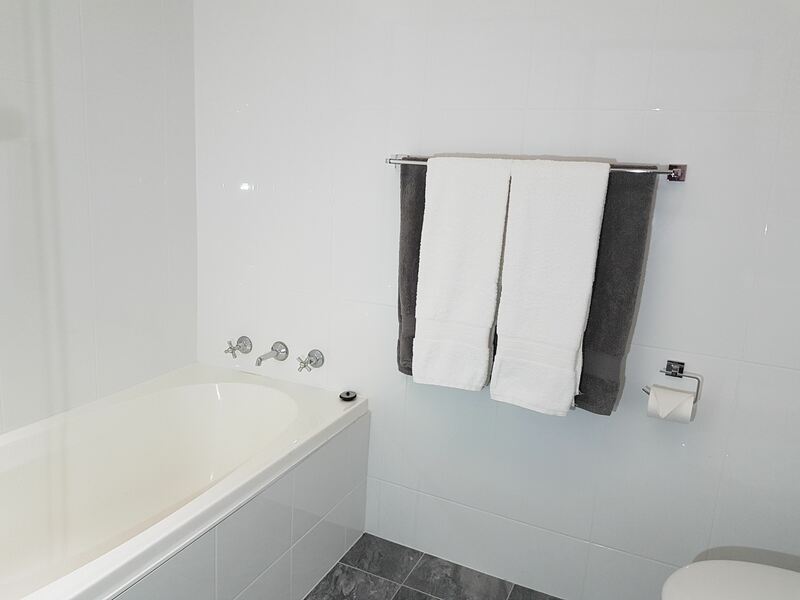 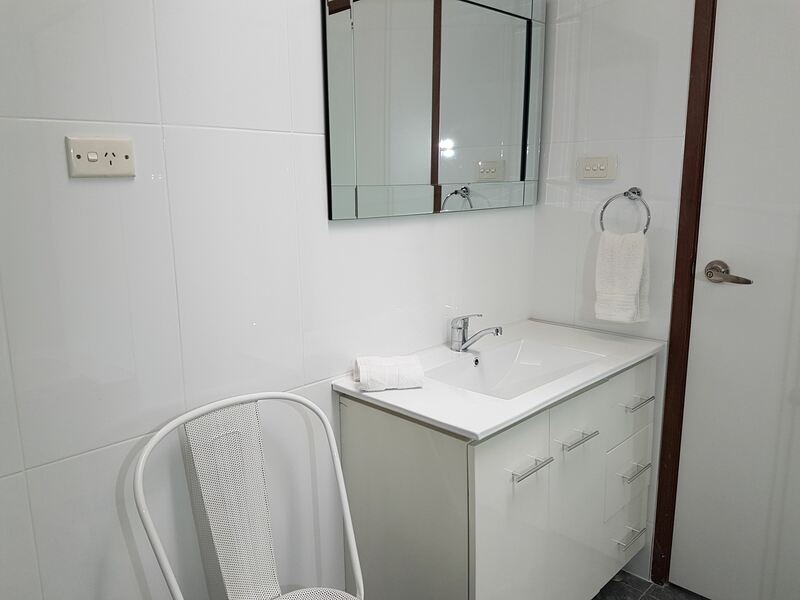 A fully equipped laundry and second toilet is also provided. 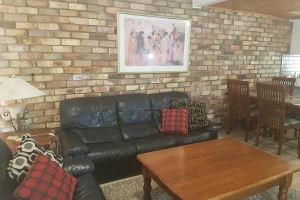 A flat screen television and Bluray player is provided. 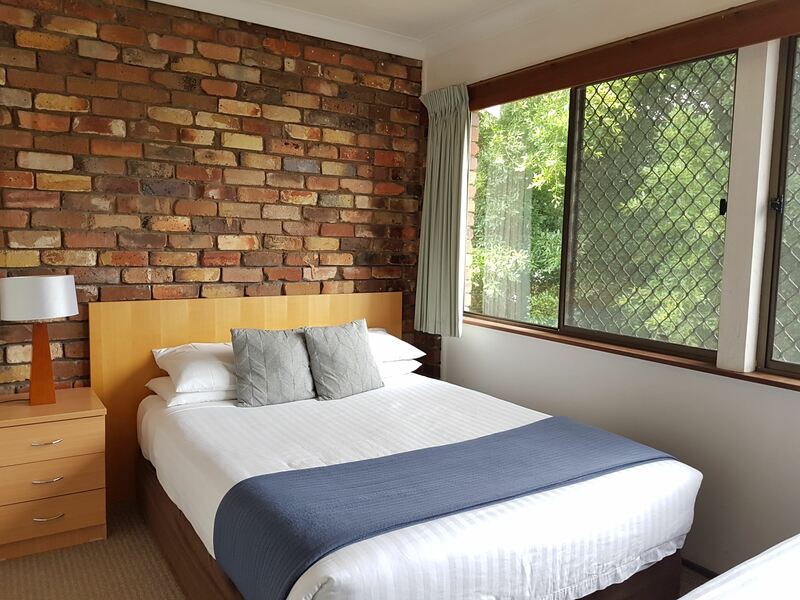 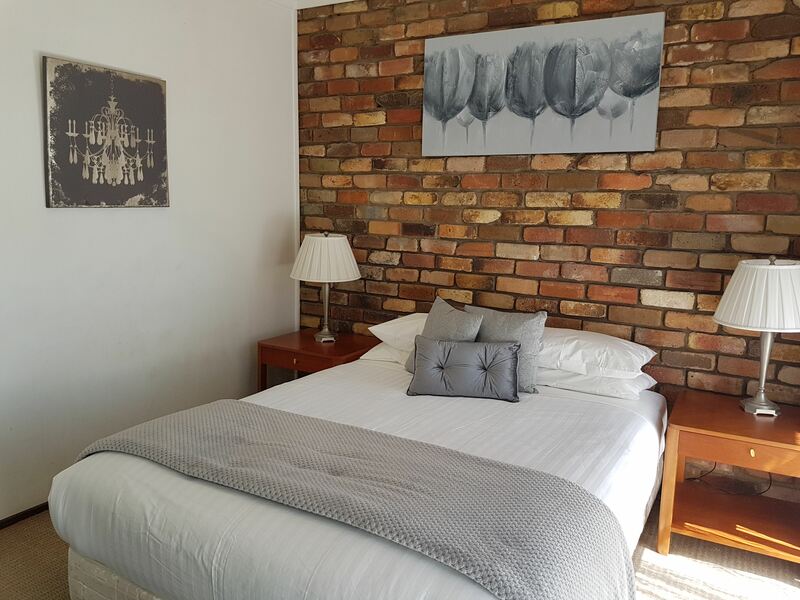 Situated in the heart of Cooks Hill adjacent to the iconic Cricketers Arms Hotel with everything you could want for just a stroll away. 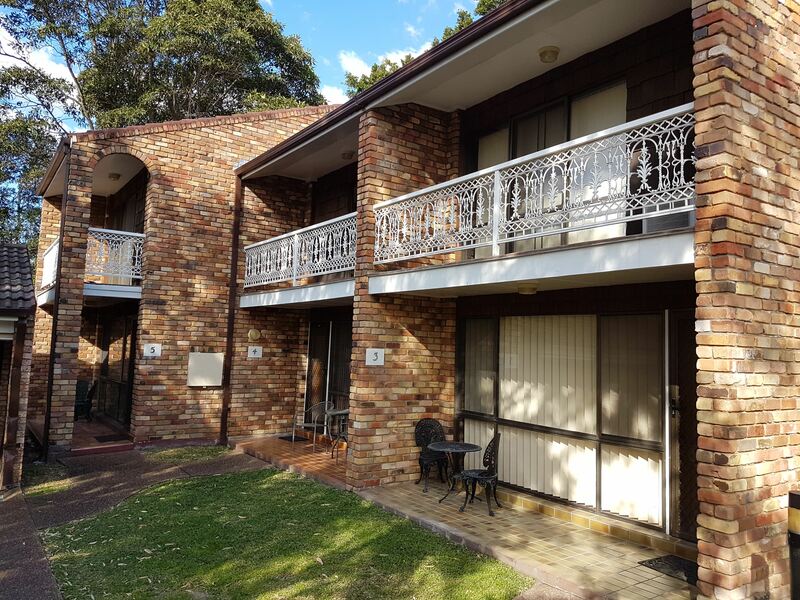 From Newcastle, you could visit Port Stephens, Lake Macquarie or the Vineyards all of which are approximately one hours drive away. 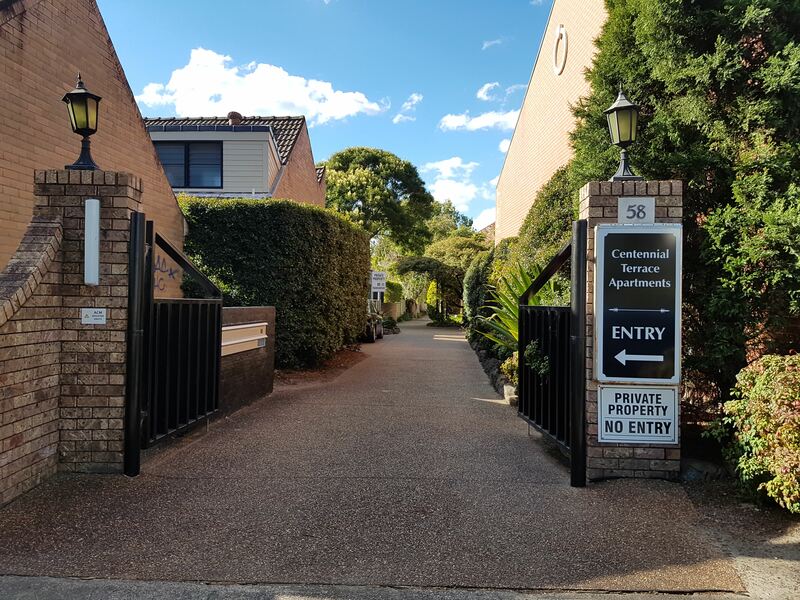 A secure lock up garage is also provided for your vehicle. 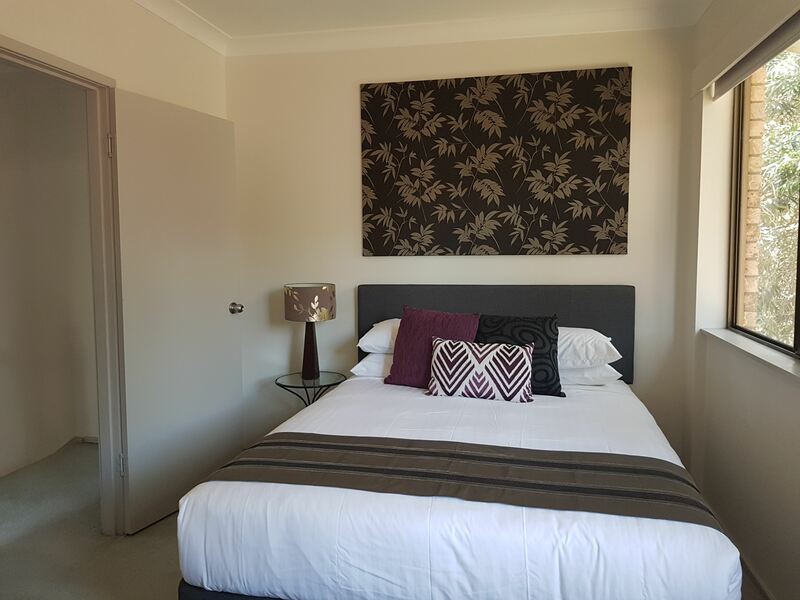 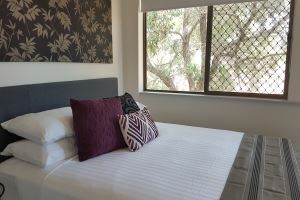 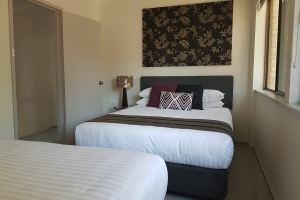 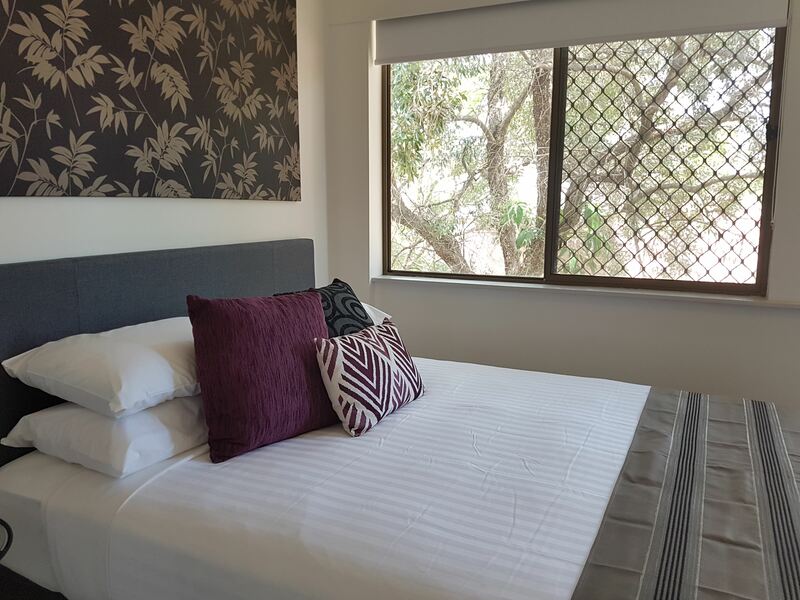 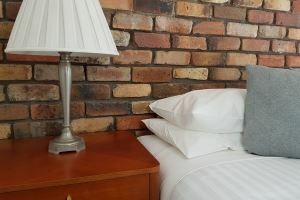 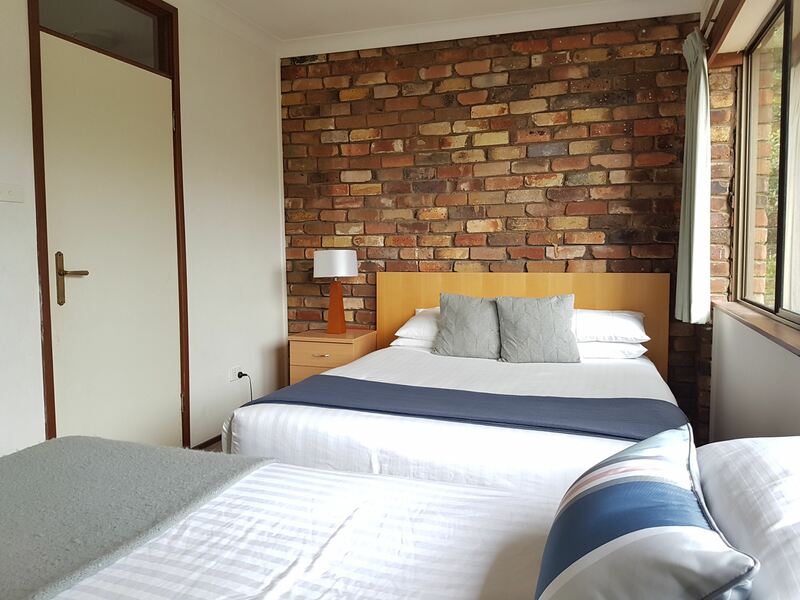 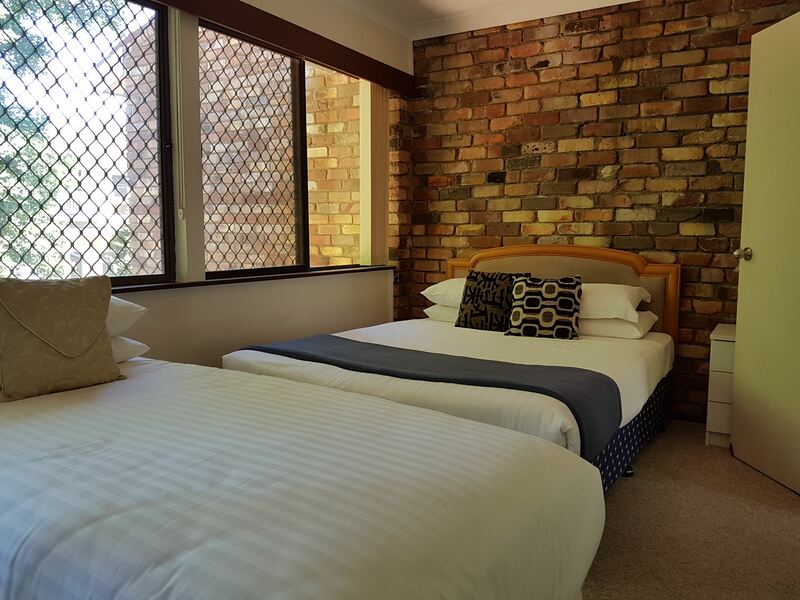 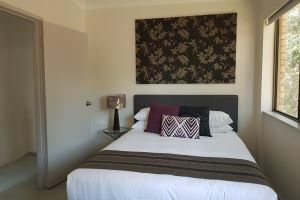 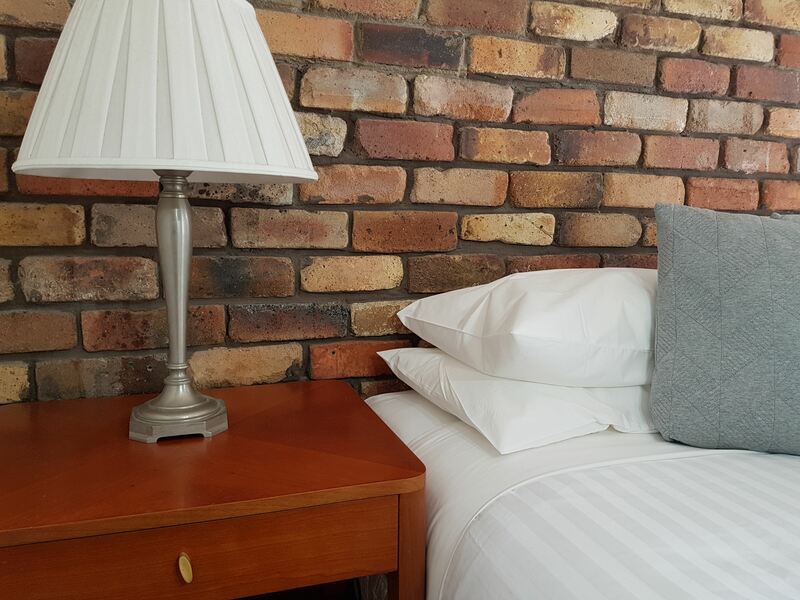 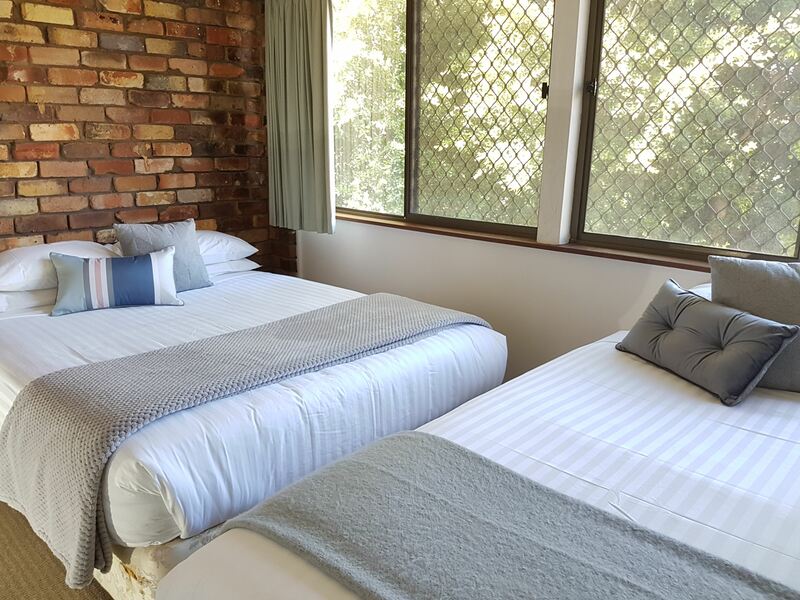 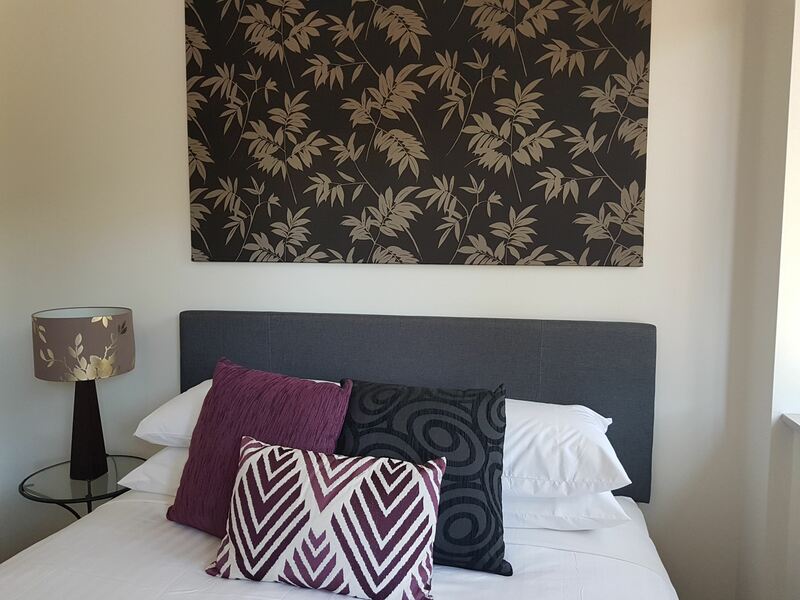 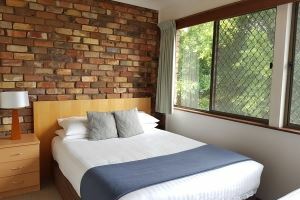 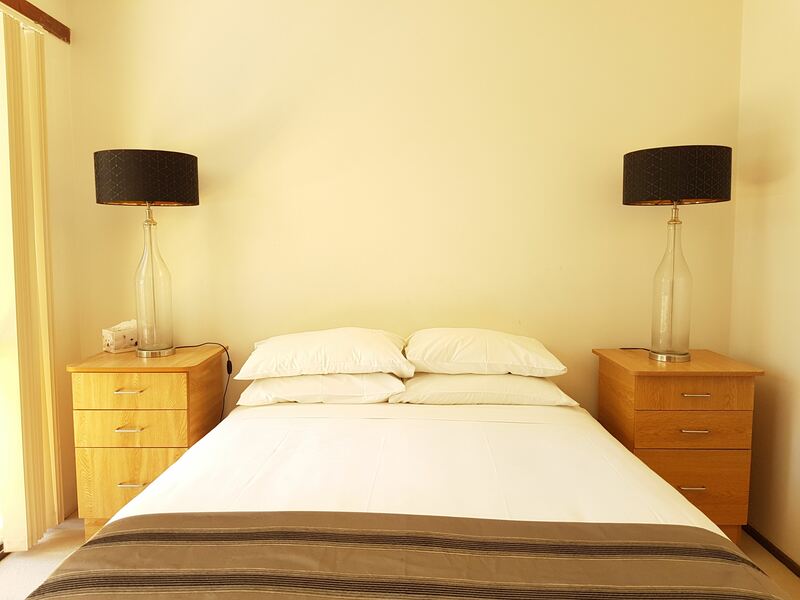 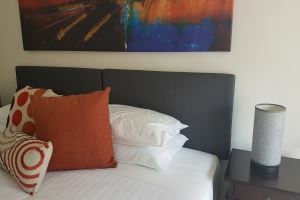 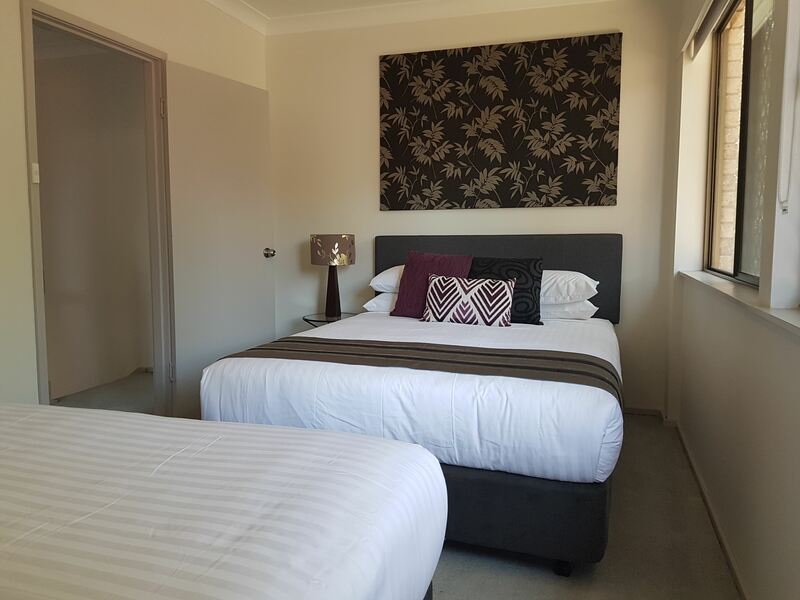 Each standard two bedroom unit comfortably sleeps 5 guests with a queen bed in the main bedroom as well as a queen bed and king single bed in the second bedroom. 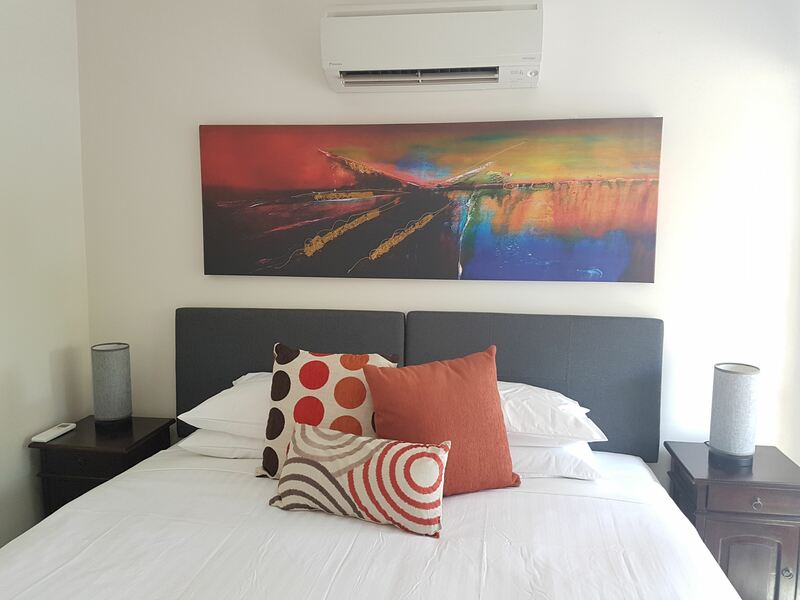 Each unit is equipped with reverse cycle air conditioning in the downstairs living area to ensure your year round comfort. 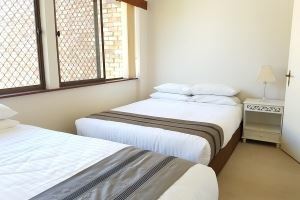 Some units also include reverse cycle air conditioning or ceiling fans in the main bedroom. 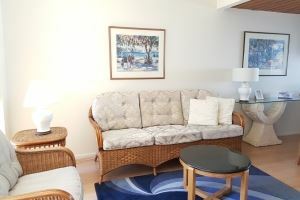 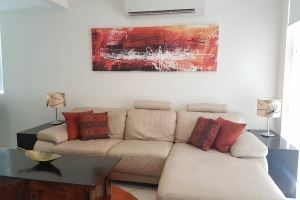 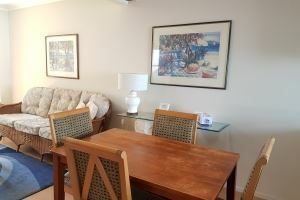 A flat screen television and DVD player is provided. 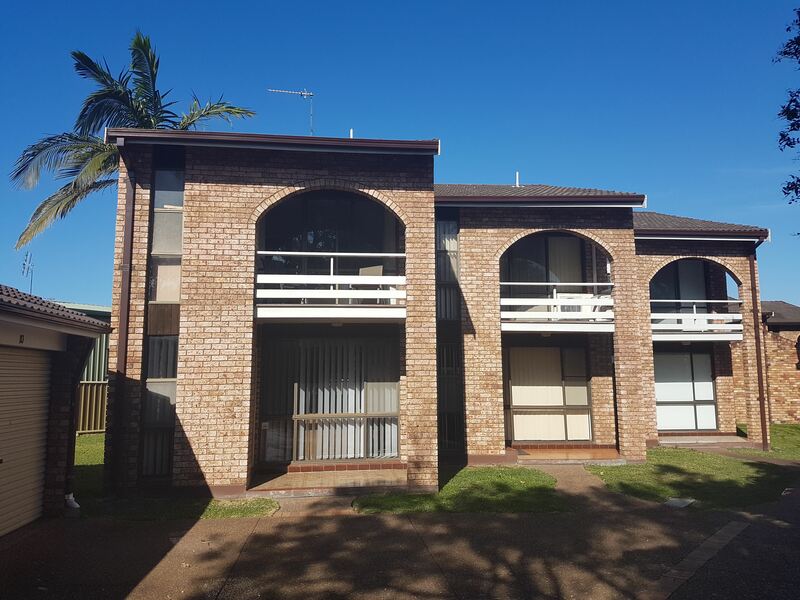 Most units provide a secure lock up garage for your vehicle. 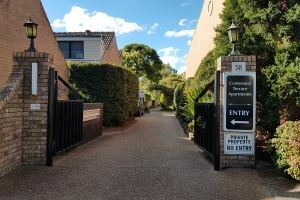 Additional off street parking is available.